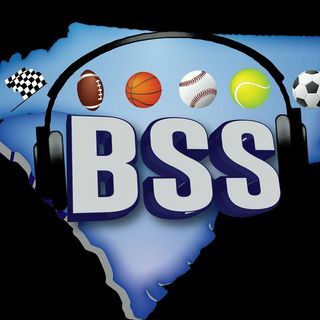 On today's show we talk about all local Charlotte area sports. That includes our triple a minor league baseball team Charlotte Knights, NFL team Carolina Panthers and this weekend's Coca Cola race in Concord. Rocky travels to enjoy the new chickle dog at a minor league baseball game and we also share our shoes of the week. If you enjoy the show, ... See More like us on Facebook athttps://www.facebook.com/BreakdownSportsshow/.